This script lets you quickly display a critical hit result. 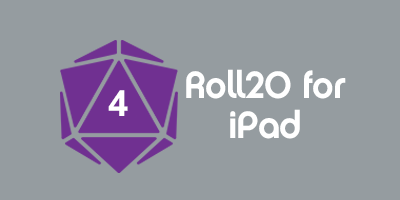 Critical is now available as a one click install option under the Character section of Roll20's script drop down. You can still copy the script's code, available from the menu on the right and stored at Roll20's API GitHub Repository. Paste the code into a new script in your campaign's API Script Editor. Save the new script and it will be available inside your campaign. To use simply type !critical into the chat. A random percentage will be calculated and a result displayed. If you include a percentage amount after the !critical command then that percentage will be used. Slash: Ear removed, lose helm. Pierce: Eye removed, lose helm. Let users create and use their own critical charts. Incorporate an actual die roll if the percent is not given. Allow a marker to be placed on the target token indicating if they are bloodied, stunned, dead, etc. This page was last modified on 8 January 2017, at 06:05. This page has been accessed 4,171 times.